In winters this peppermint essential oil will be perfect against colds and congested airways. 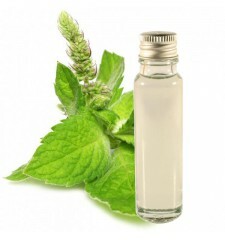 This essential oil gageant a fresh smell minty and herbaceous will allow you to relieve yourself some small health problems. 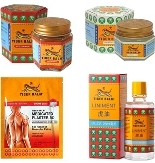 It is an anti-nausea, analgesic and it also aids digestion, excellent to clear the airway.